 All Heavy Duty products are designed to handle extremely demanding jobs by giving users more of Power, Performance and Robustness. Hyderabad, 15th March 2017: Bosch Power Tools India, that offers a complete range of power tools for construction, woodworking and metalworking industry, today announced the launch of its Heavy Duty range of power tools that deliver unmatched reliability and performance. The range of heavy duty power tools has been engineered to outlast customer expectations and offer them power, performance and robustness to do their jobs that includes mainly breaking and cutting. The heavy duty tools will fulfill needs of the industry professionals from sectors such as: construction, energy & mining, shipbuilding, rail & rolling stock, industrial manufacturing and automotive to name a few. Bosch Power Tools is dedicated to creating advanced and efficient solutions for professionals at work for over a century due to continuous innovation, intensive research and development that have helped Bosch Power Tools to create this range of Heavy Duty tools that now comes with a 1 year warranty. 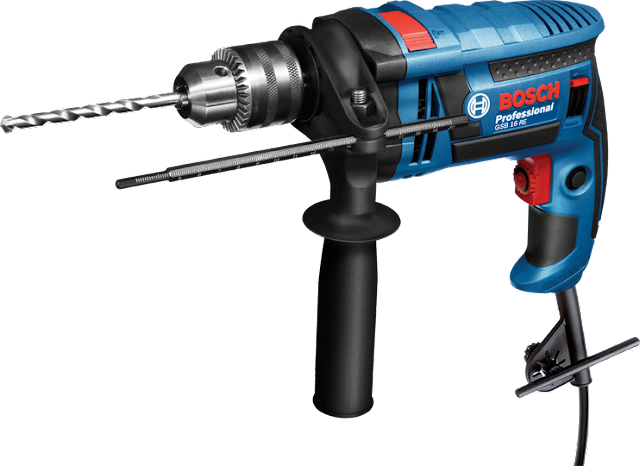 Bosch Power Tools Heavy Duty range is the toughest and most reliable and comes with industry leading one-year warranty. 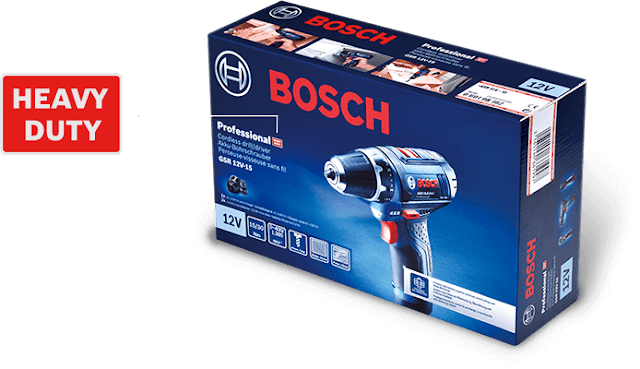 The Power Tools Division of the Bosch Group is one of the world’s leading providers for power tools, power tool accessories and measuring tools. In 2015, its roughly 20,000 associates generated sales of 4.5 billion euros, about 85 percent of which outside of Germany. With brands such as Bosch, Skil and Dremel, the division stands for customer focus and great engineering progress. The core success factors are innovative strength and pace of innovation. The division generated about one third of its sales in 2015 with products that have been on the market for less than two years. In 2017, Bosch Power Tools will again launch more than 100 new products onto the German market in its four business segments power tools, accessories, measuring tools and garden tools. In India, Bosch is a leading supplier of technology and services in the areas of Mobility Solutions, Industrial Technology, Consumer Goods, and Energy and Building Technology. Additionally, Bosch has in India the largest development center outside Germany, for end to end engineering and technology solutions. The Bosch Group operates in India through nine companies, viz, Bosch Limited, Bosch Chassis Systems India Limited, Bosch Rexroth India Limited, Bosch Engineering and Business Solutions Private Limited, Bosch Automotive Electronics India Private Limited, Bosch Electrical Drives India Private Limited, BSH Home Appliances Private Limited, ETAS Automotive India Private Ltd. and Robert Bosch Automotive Steering India Pvt. Ltd. In India, Bosch set-up its manufacturing operation in 1951, which has grown over the years to include 15 manufacturing sites, and seven development and application centers. Bosch Group in India employs over 30,000 associates and generated consolidated revenue of about ₨.17,022 crores in 2015 of which ₨. 12,100 crores from third party. The Group in India has close to 14,000 research and development associates.